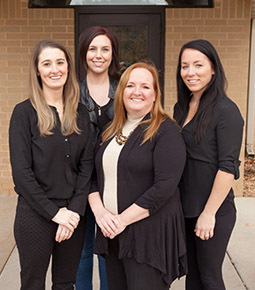 To schedule an appointment at Jennifer Hamilton DDS, LLC, call our office at 608-849-9480 OR complete the appointment request form below. We will contact you within one business day to confirm your appointment. If this is an emergency, or if you need to cancel or change an existing appointment, please do not use this form. Call us at 608-849-9480.